Midland Title Agency of Stark County, Ltd. Since 1968, Midland Title Agency of Stark County, Ltd. in Ohio, has assisted sellers, buyers, builders, lenders and realtors with all their residential and commercial real estate title needs. We take the stress out of the closing process and make your goals a reality whether it be home ownership, property investment or refinance. Let our staff of experienced professionals guide you through the title process. Choose Midland Title. We insure the past to protect the future! If you are a realtor, lender or seller, you can order your title work from us! 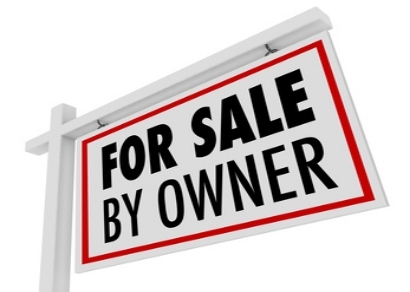 You can sell your own home! Check out our FSBO "Quick Start" packet today! From title and lien searches to tax and legal reports, Midland Stark has all the real estate services you need.